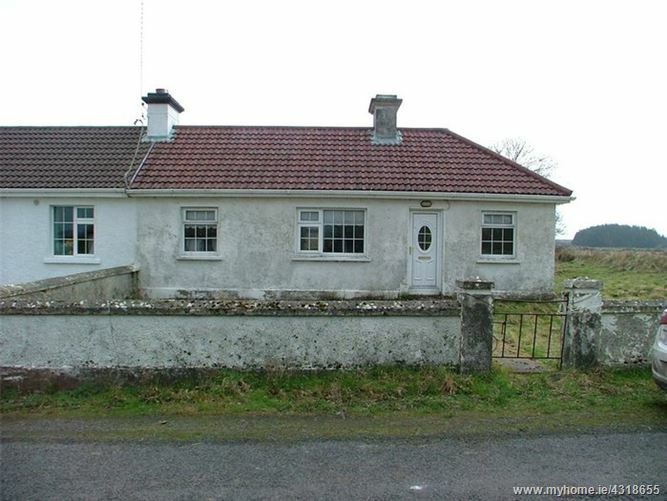 Semi detached bungalow set in a rural location only 2kms from the coast and 6kms from Easkey and 8kms from Enniscrone. From Rathlee take the R297 towards Enniscrone. Turn left after 1.4km for Cabragh. After 600m House on left.